Your body is a pretty cool thing. Wouldn't it be cool if you understood more about how it worked? A lot of information sources out there focus on developing your athletic engine. That's important! But it rarely has anything to do with your injuries, or maximizing your mechanics. This blog is here to educate and develop your chassis, so that your engine works better. Because no one likes to sit bench. 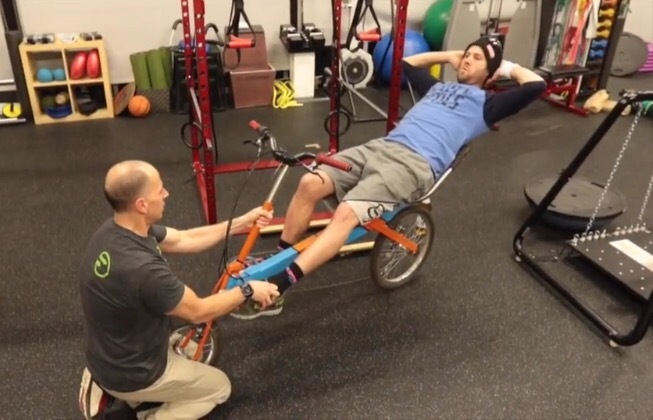 An athlete's body moves with mobility and control. This is for you. This is An Athlete's Body. Ever wonder why no one in the starting line cares how much you can squat, but that I very, very, very much care HOW you squat? ( as it directly relates to your running form!) I spent some time with Run To The Top Podcast to answer this and much more. Click the link for a great listen. While Kristian has a funny name for his podcast, our discussion was anything but. 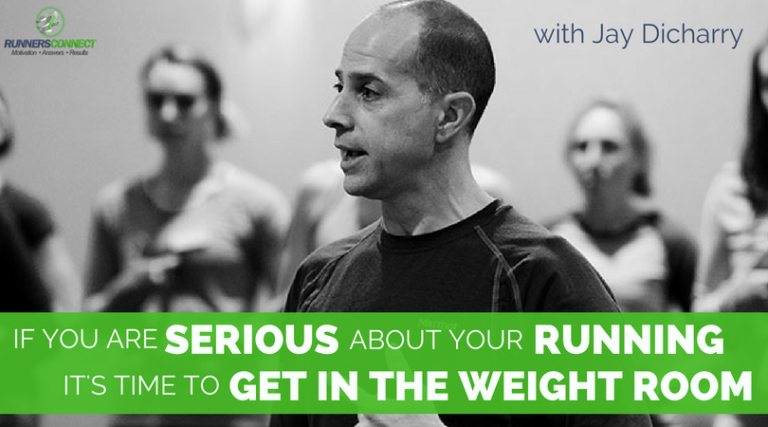 Head on over for a great discussion to see how to boost your body up to the next level. You deserve it. Poor Posture = Poor run. Use this simple form drill from Running ReWired to find your neutral spine and nail it mile after mile. This entry was posted in Uncategorized on January 28, 2018 by an athlete's body. 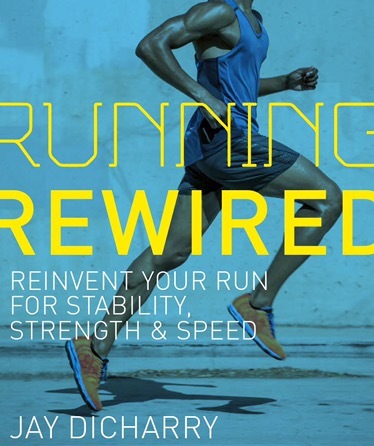 My new book is off to the press: PRE-ORDER Running Rewired TODAY ! Very proud to announce my new book with the amazing team at VeloPress: Running Rewired: Reinvent Your Run for Stability, Strength, and Speed. What’s is it? This book is the answer. One of the biggest questions I get is “what do I do to stay healthy?” and the second most common question is “what kind of cross training will help me run better?” – and the answer for these is actually the same: Learn how to move better. The imbalances and performance blocks runners endure over many years of training shift you away from your peak potential. Instead of running with a Plan A approach, you run with a sub-par Plan B. And throwing more training volume on top these existing issues just means you get good at practicing sub par movement and sub par running. No one likes second-rate movies, and no one deserves a second-rate running career. You can do better. Running Rewired focuses on theory, but more importantly on application. I’ve assembled 15 workouts to literally change the way you move. You’ll craft a body that moves with precision for durability and performance for new PRs. It’s the missing link between where you are today and what your body is capable of. Pre-order today to get the first shipment in the end of November! – you can use the link on the right to link to my own bookstore. RUNNING REWIRED lays out a program for runners to become stronger, faster, and more resistant to injury. 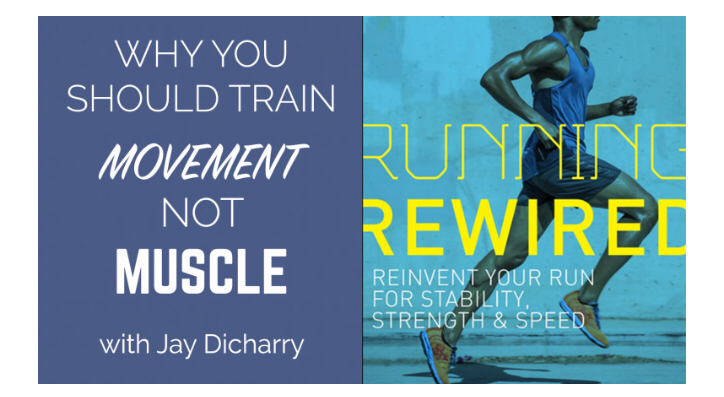 Please see more and purchase RUNNING REWIRED at your local bookstore, running or tri shop, or online from Jay Dicharry. This entry was posted in Uncategorized on October 21, 2017 by an athlete's body. One of the greatest benefits of living in Bend for Corbin, is access to the team of supporters she has assembled around her and who contribute to her success. 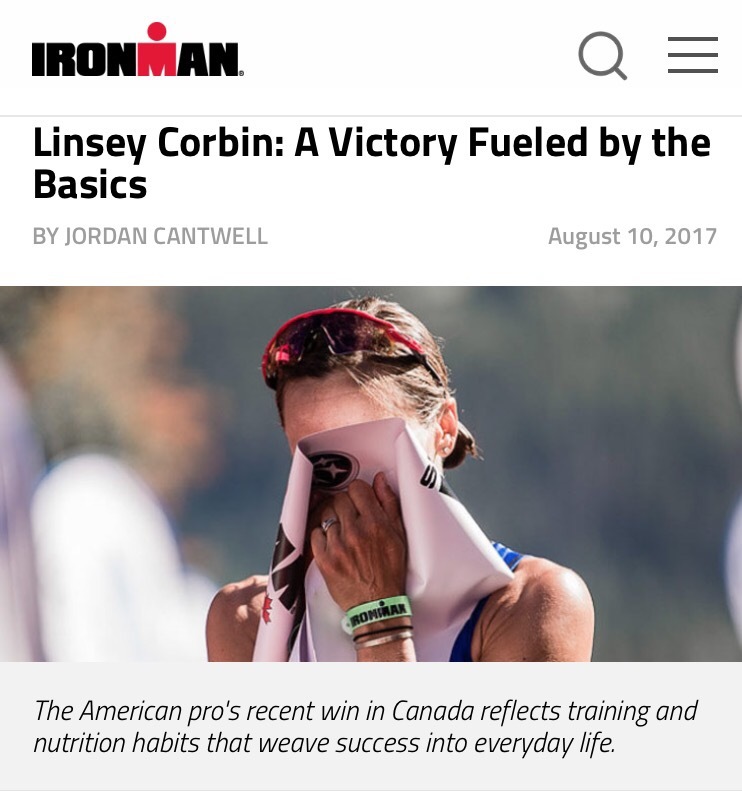 Whether it’s her strength and conditioning coach, Jay Dicharry from REPLab, fellow world-class triathlete and training partner Heather Jackson, or her parents who are on hand for support and plenty of home-cooked meals when training ramps up, Corbin ranks highly the value of this support team in her return to top level competition.